After graduating from Central St Martins, I designed products for Moggridge Associates (which later became IDEO), tangerine, TAG McLaren and Samsung. 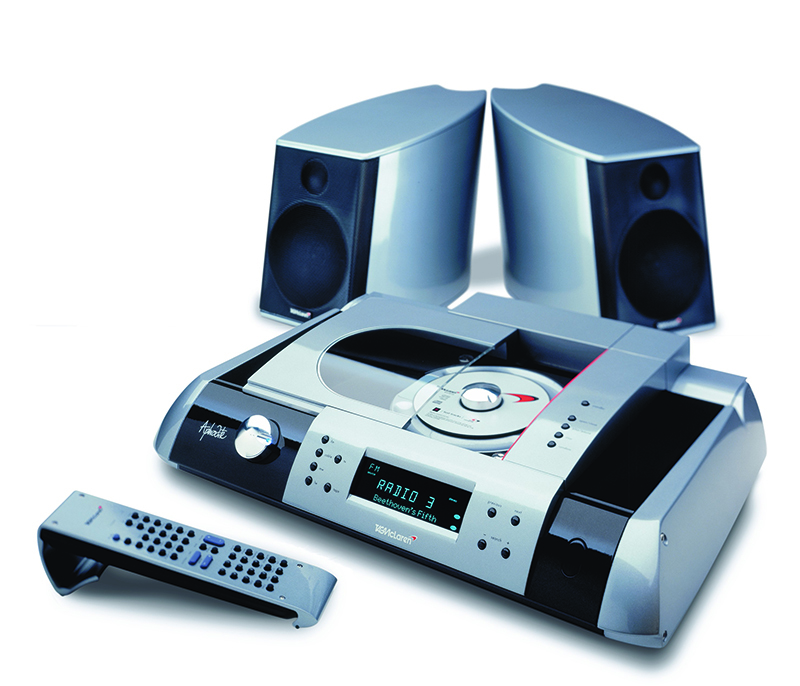 The F1 car and technology company had an ambition to extend their famous brand and moved into high end audio design. Aiming towards the Bang &Olufsen market where performance meets design, we developed a range of audio components and speakers. My aim was to bring the high performance, technology and materials embodied in the McLaren brand to life. Samsung moved their European Marketing Centre to London and Clive Goodwin and Mark Delaney joined me in setting up the European Design Studio. 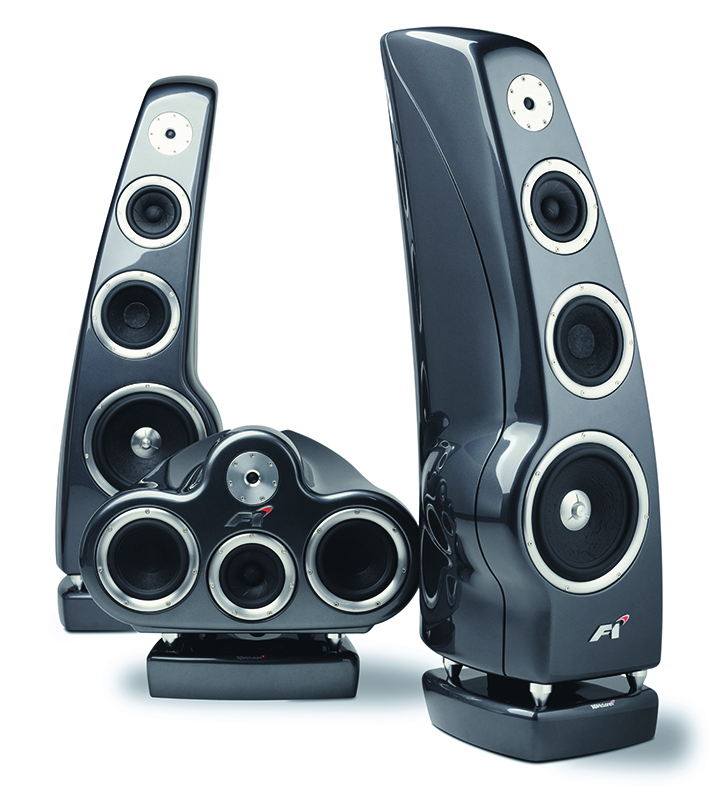 This range of speakers were developed alongside audio engineers in pursuit of the highest quality of sound. The slate filled carbon fibre material allowed for dramatic sculptural forms based on the shapes of the McLaren F! cars. The team won a number of international awards for the innovative design work across a wide range of products from TVs to Mobiles. Samsung’s London studio is still highly successful and influential in Samsung’s success. 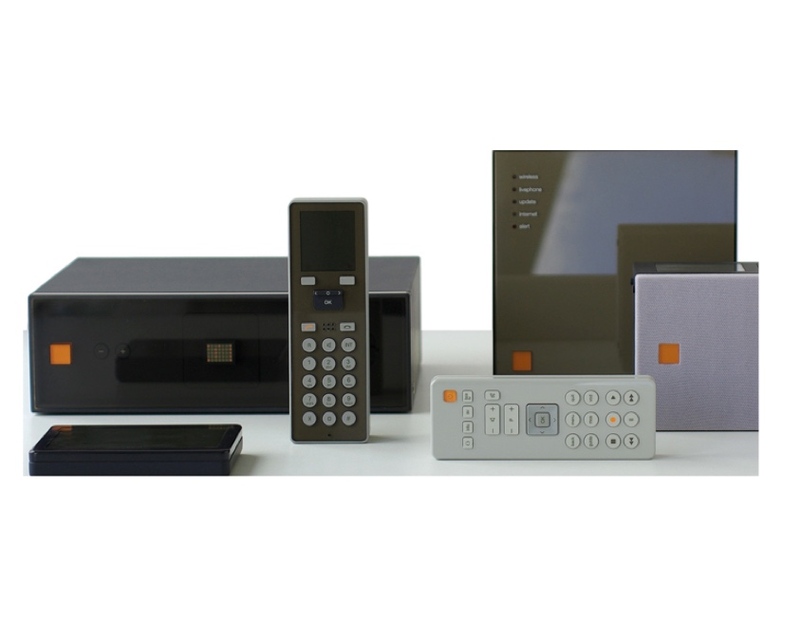 As well as developing user interfaces for mobile phones, I developed a product language for France Telecom and Orange. They had a large variety of physical products from broadband modems to internet radios, remote controls and security products. Working with product designers Sam Hecht and Kim Colin of Industrial Facility, Sam and Kim created an iconic design language that encapsulated the Orange brand. Tangerine were founded by Martin Darbyshire and myself and were quickly joined by Jony Ive and Peter Phillips. 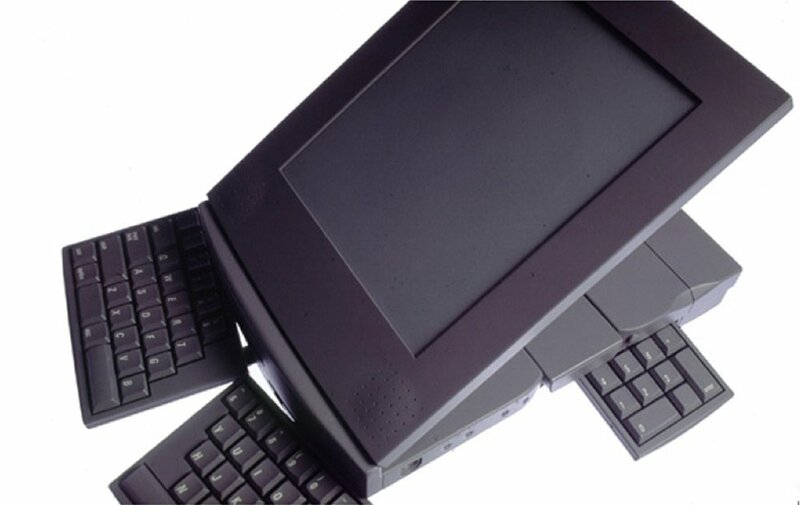 Tangerine were commissioned by Apple to explore portable computing and this was one of three concepts. The WorkSpace was designed for intense writing activities with a unique ergonomic angled keyboard that swung out from under the screen.